The market for ebook reading devices is dominated by three companies: Amazon, with its Kindle product line; Barnes & Noble, with its NOOK series; Apple, with the iPad. 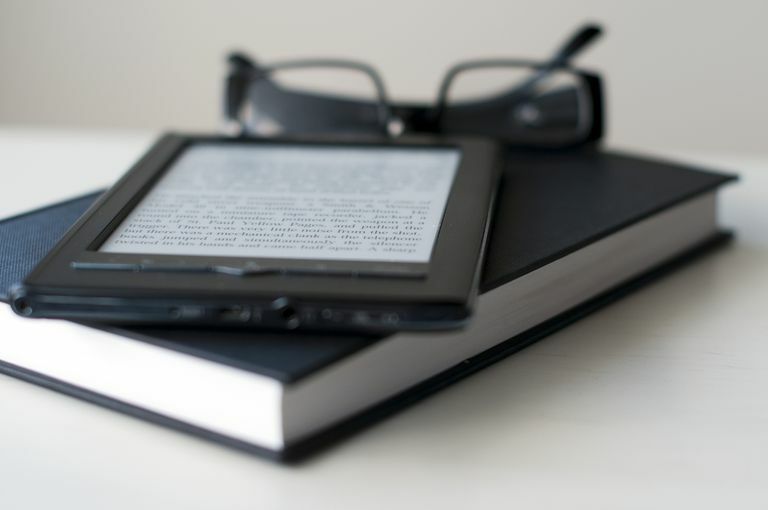 While technically they're not the only eReaders on the market, they're by far the most popular and are the ones most people consider when making a purchase. If you're thinking about buying a device to read ebooks, it's important to understand what you really want and what each product offers. Do you want a thin, lightweight device dedicated to reading even in difficult environments like the dark or direct sun? Or do you want a more full-featured tablet that offers ebook reading as just one feature along with web browsing, streaming video, and gaming? You can get all of these options — and more — from the Kindle, NOOK, or iPad. But versatility doesn't necessarily make for a better product. Devices that do one thing really well can also be appealing — depending on your needs and preferences. To help you figure out what device is best for you, we've compared some of the key features of the popular models of these eReaders in the chart below. The chart doesn't compare things like book selection or price, but does try to give a sense of what options each device offers. This information can help you make a smart buying decision. Tablet: Do you already have a tablet and just want a small, lightweight device devoted exclusively to reading? If so, a Kindle or NOOK probably makes sense. But, if you want a full-featured tablet experience, with games, streaming media, and the internet, an iPad a much better option. Gaming: Everyone wants a break from reading from time to time, and games can be a nice option — if your e-reader supports them, that is. Traditional eReaders don't have games, but tablet-style devices do. Streaming Media: If you want to be able to watch video or listen to music on your device, you'll need a tablet more than an eReader. The iPad or NOOK Tablet (or Amazon's Fire Tablet, which isn't included here) are your only options, since they can run apps and have color screens. App Store: Expanding the functionality of your device beyond just reading is key to finding long-term enjoyment and value. Perhaps the best way to do this is to a device that can run apps to do things beyond reading.